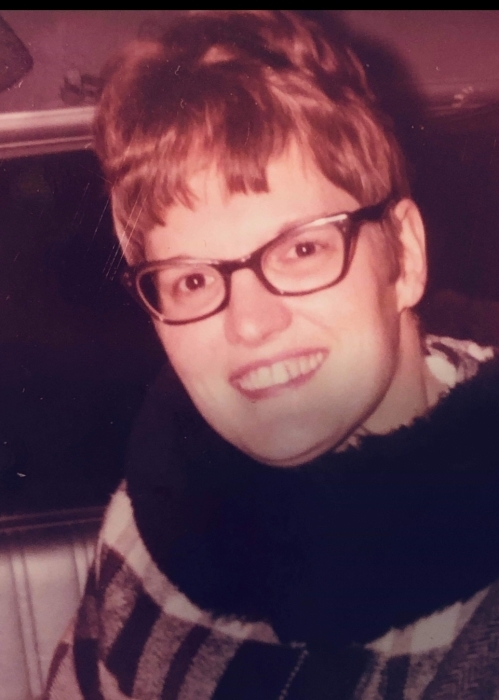 Obituary for Margaret Anne (Oakes) Maier | Ralph F. Scott Funeral Home, Inc.
Margaret Anne Oakes Maier, 75, died Monday, November 19, 2018, at Hill View Retirement Center in Portsmouth. Margaret was born on November 9, 1943, in Wheelersburg, Ohio to the late Lowell and Anna Briggs Oakes. She was married on January 24, 1973 to the late Reverend Martin Eugene Maier at St. John Lutheran Church. Margaret was a graduate of Green High School in the Class of 1961. She graduated from Rio Grande College of Education in the Class of 1965. She taught second grade at Green Elementary from 1965-1973. Fondly known as “Roggie” because her nieces and nephews could not say “Margaret Anne,” she left teaching to become a devoted pastor’s wife. 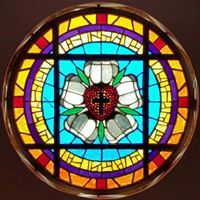 She and her husband, Martin, served in ministry at First Lutheran Church in Portsmouth, Ohio, at St. John Lutheran Church in Dola, Ohio, and at the Navajo Lutheran Mission in Rock Point, Arizona, where they were members of the House of Prayer Lutheran Church. She taught several grades of Navajo children and became the principal of their school. Margaret retired with her husband to Fort Garland, Colorado, and attended Trinity Lutheran Church in Alamosa. Margaret was preceded in death by her husband, Rev. Martin E. Maier and her parents. She is survived by her brother, Loren D. (Joanne) Oakes of Franklin Furnace and several nieces and nephews and their families. Funeral services will be held at 2:00 p.m. Wednesday, November 21, at St. John Lutheran Church in Powellsville with Rev. Brent Cavendish officiating and interment in the church cemetery.